Welcome to the site! Links to classes are in the menu. Visit the resources page to access online textbooks, simulations, and more! Passages in real life?! Yes, I usually have a few research-based projects going, just like a Steller Passage. After 3 years of research, learning 3d design, building a small house, brushing up on engineering principles, consulting with experts, reading codes, budgeting, and other passage-like lessons my wife and I have finally started building our geodesic dome home. You can see a few pictures here. Every day affords a new opportunity to integrate the world around us with education. It is also possible to search the site for specific phenomena, and every individual page holds a horde of links to deepen understanding. 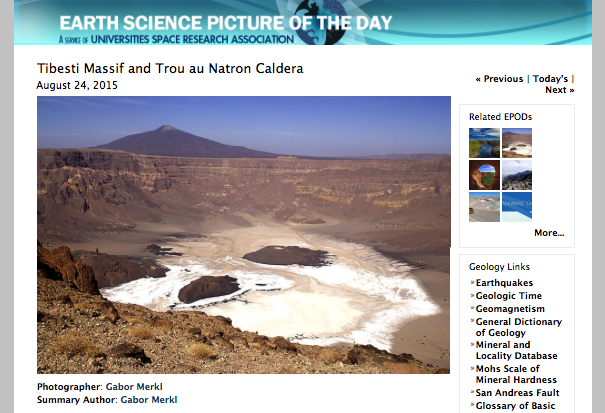 Similar to Earth Science Picture of the day (EPOD), Astronomy picture of the day (APOD) provides a great opportunity to connect the classroom to the universe around us. 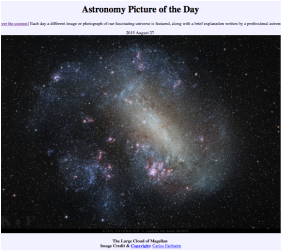 While EPOD offers content more often suited to chemistry, biology, and earth science, APOD consistently provides content that illustrates the grandeur of physics, astrophysics, and cosmology. Interact with the most amazing live weather animation of the planets winds, currents, weather and more. Whats more interesting than the weather! 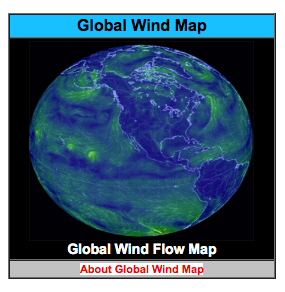 Connect your class to a live source that is graphically able to demonstrate complex meteorological concepts!